Negotiations between Saudi Arabia and Iran about this year’s pilgrimage (Haj) are being finalised, a senior Iranian official has said. “Up to now, desirable agreements have been reached with the Saudi side,” Ali Qazi-Askar, the representative of the Leader of the Islamic Revolution in Hajj and pilgrimage affairs, said. The negotiations should result in grounds for an “ideal, calm and dignified” Haj for Iranians, the official told reporters in the Iranian capital Tehran on Tuesday. 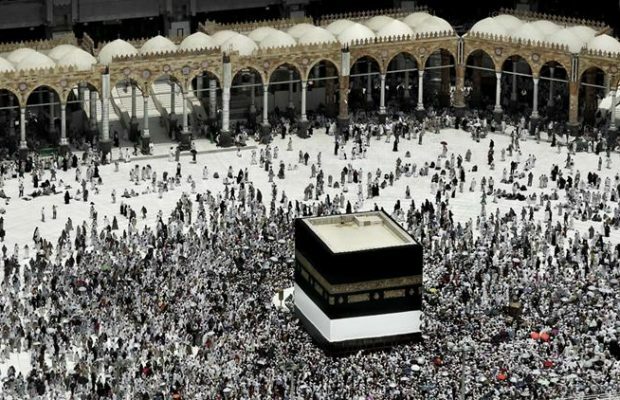 Qazi-Askar earlier this month said that Tehran would send “at least” 80,000 Iranians to perform Haj once the pending issues between Saudi Arabia and Iran are resolved. On February 23, an Iranian delegation went to Saudi Arabia at an invitation from the kingdom’s Haj authorities and held talks with Saudi officials over arrangements for Iranian pilgrims. The talks were held on February 24 in the Red Sea city of Jeddah and on March 1 in the capital Riyadh respectively. On March 5, Iran’s Minister of Culture and Islamic Guidance Reza Salehi-Amiri said that Iran and Saudi Arabia have agreed on some issues regarding this year’s Haj. 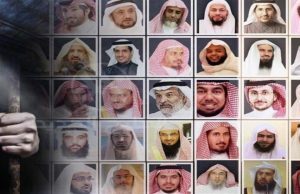 The Saudi Ministry of Haj and Umrah had launched meetings with heads of delegations of more than 80 countries, including Iran, to discuss regulations and procedures related to pilgrims. All countries that send pilgrims sign an agreement with Saudi authorities to coordinate the visas, travel and stay of their nationals during the religious event. 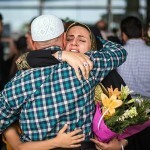 Last year, Iran did not allow its citizens to perform Haj, the fifth pillar of Islam that brings together around three million Muslims in Makkah, in western Saudi Arabia. 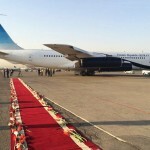 The decision followed the collapse of negotiations to reach an agreement over the procedures to be followed by Iranians during the Haj season in 2016. Iran’s Culture Minister Ali Jannati attributed the decision his country would not send would-be pilgrims to perform Haj to “obstructions raised by Saudi Arabia”. 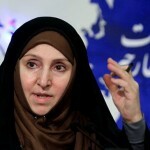 “We have waited for the response of Saudi officials, but given their behaviour in the two rounds of negotiations with an Iranian delegation and the obstructions they have created, Iranian pilgrims cannot perform the rituals this year,’ Jannati said. He did not elaborate on the nature of the “obstructions”. 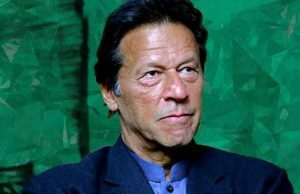 Two rounds of negotiations had taken place between the two countries, but without resolution, he said. Saudi Arabia said the two sides discussed all issues related to issuing the visas and to the travel arrangements and that it suggested solutions to all points raised by the Iranians. 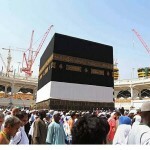 The Saudi ministry of Haj and Umrah said that it approved issuing Haj visas electronically from Iran since there was no Saudi diplomatic mission in Tehran. Riyadh also agreed to allow Iran’s national airline to carry Iranian pilgrims into Saudi Arabia even though Iranian planes are not allowed to land in the kingdom. The ministry also approved the Iranian request to be diplomatically represented through the Swiss embassy to look after the interests of Iranian pilgrims. However, the Iranian delegation left without signing an accord and Iranians could not perform Haj in 2016. Saudi Arabia and Iran have no diplomatic relations after they were severed by Riyadh in January last year following attacks on its embassy in Tehran and its consulate in the northern city of Mashhad.